Special Olympics Kansas Needs Your Help! The Special Olympics Kansas needs volunteers for this weekend’s basketball and cheerleading tournament! Referees are needed for the basketball tournament which will be held at Washburn Rual High School with tournament play both Saturday, March 23rd and Sunday, March 24th. Saturday’s tournament will begin at 12:30 pm and go to 5:00 pm. The tournament will continue Sunday starting at 8:00 am till 3:00 pm. Before tournament play begins there will an opening ceremony, basketball and cheerleading drills, lunch, and healthy hearing portion. For a more detailed schedule of the tournament and information on rules and guidelines, click here. This will be a weekend full of fun and something that you would not want to miss out on! 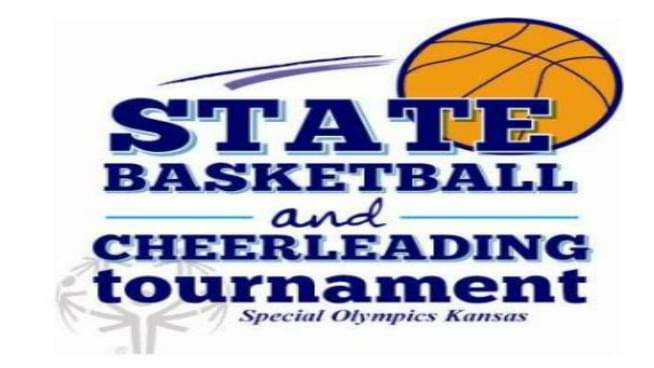 If you are interested in becoming a volunteer for this weekend’s basketball and cheerleading tournament for the Special Olympics Kansas or have any questions, please contact Tim Rehder at rehdert@ksso.org or (913)-424-5748. You can also check out Special Olympics Kansas Facebook page if you would like to know more about their mission.